TechCare Wax Prep Clay Gel Cleaner - 18 0z. 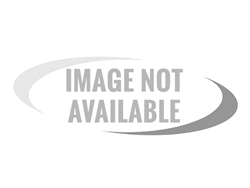 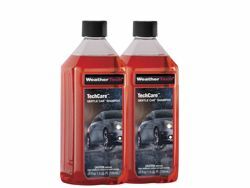 TechCare Caranuba Gel Wax - 18 oz. 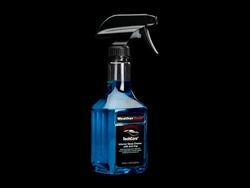 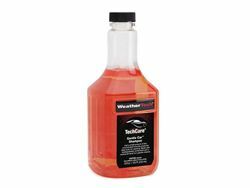 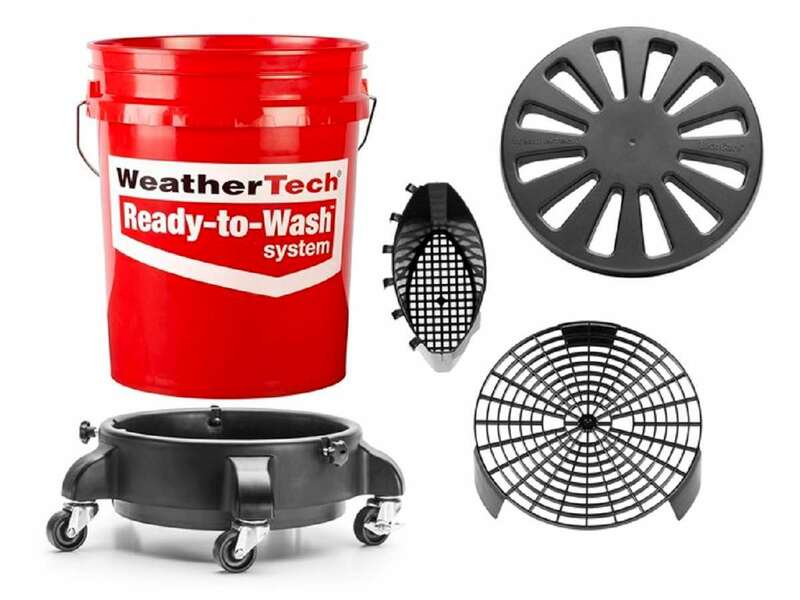 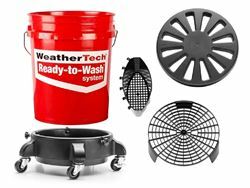 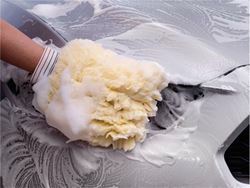 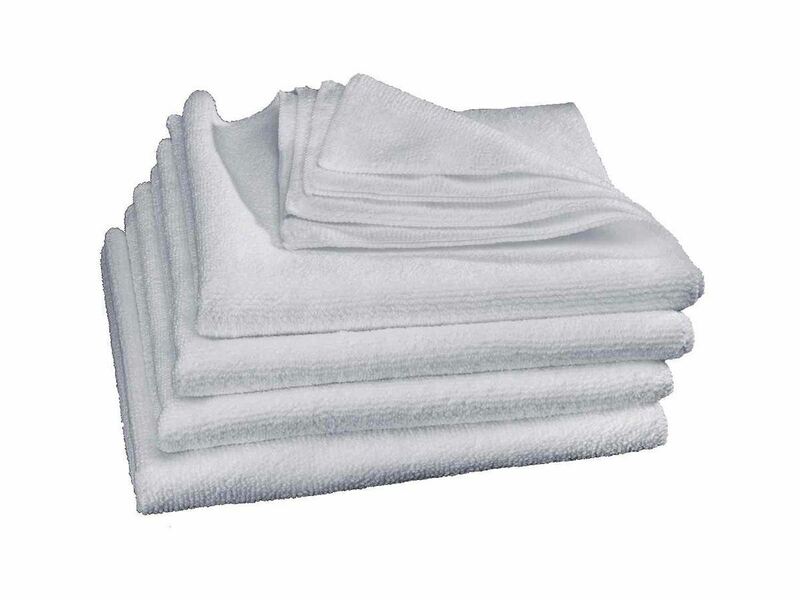 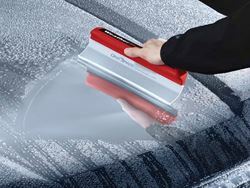 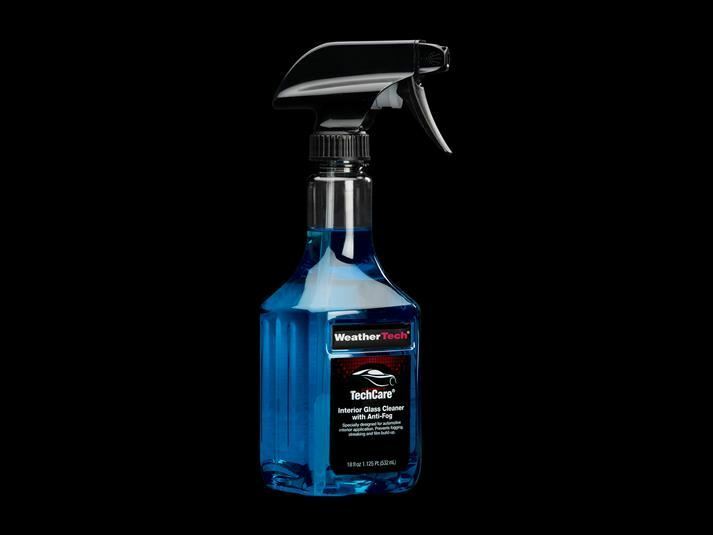 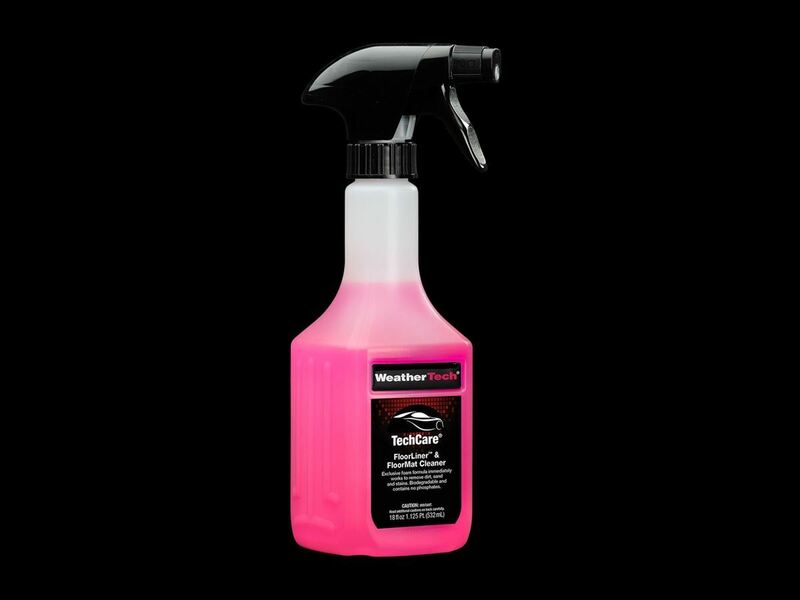 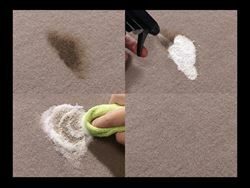 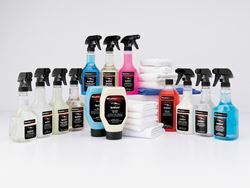 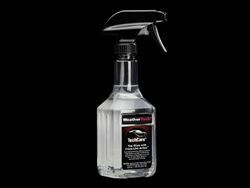 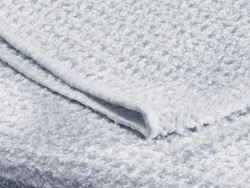 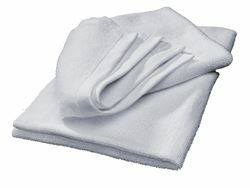 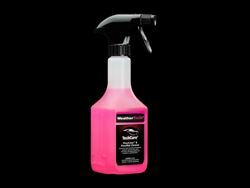 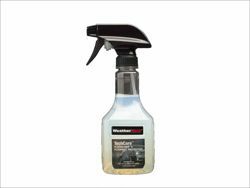 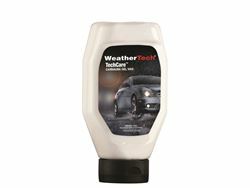 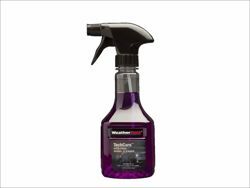 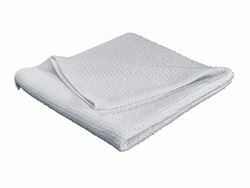 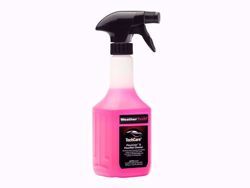 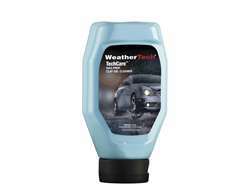 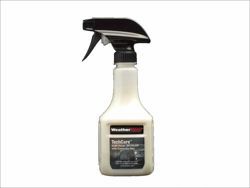 WeatherTech TechCare is a complete line of automotive care and cleaning products. Developed with dedication to sustainability and superior care, TechCare products are made from only the highest quality of ingredients and advanced formulas. 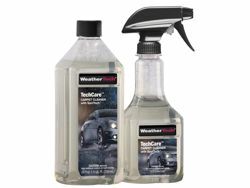 The TechCare line of car care products provide the ultimate clean and professional finish expected of the WeatherTech name.